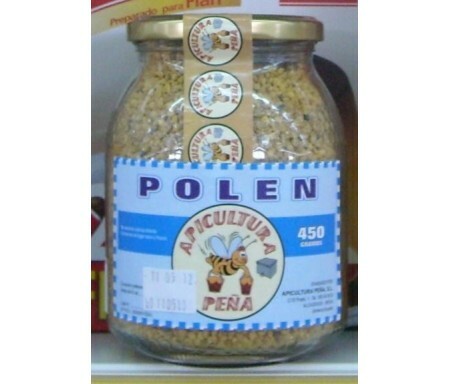 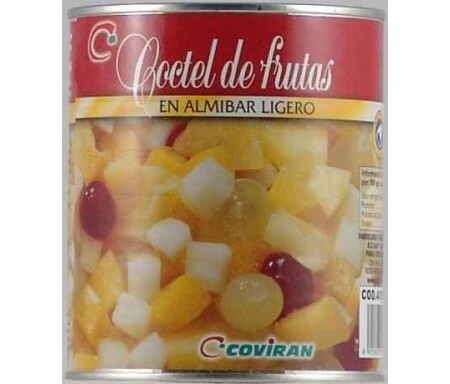 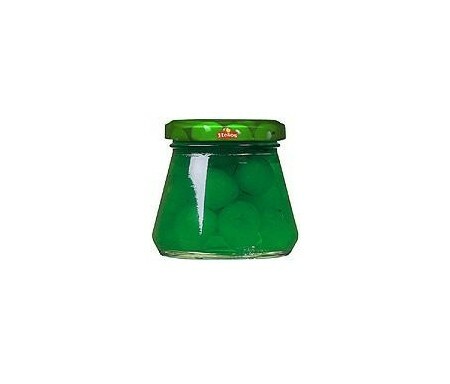 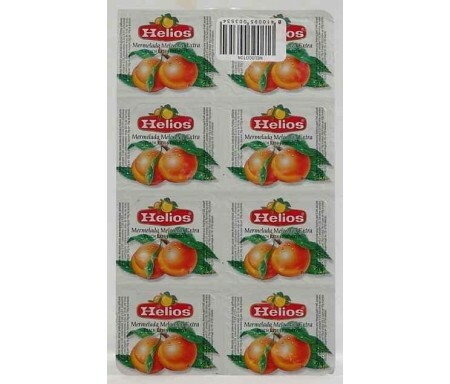 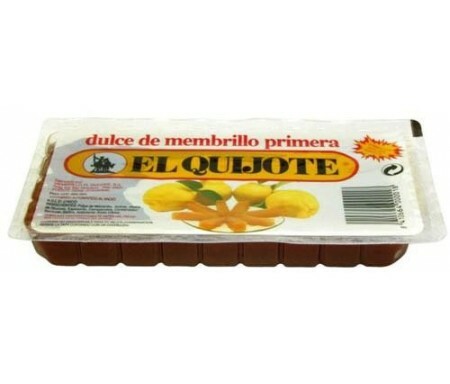 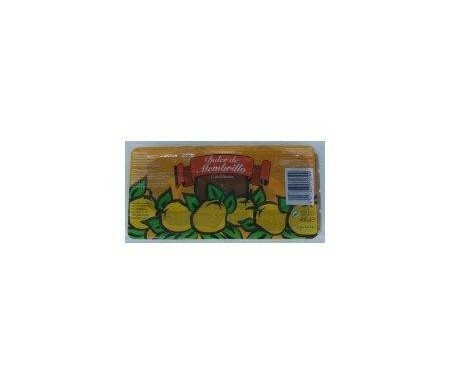 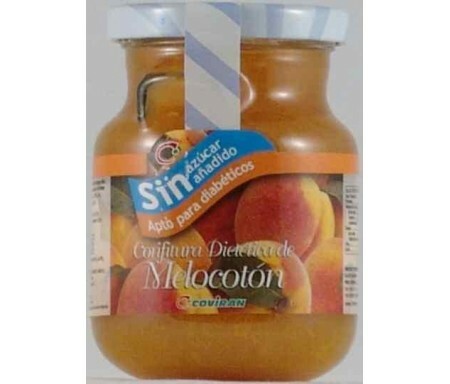 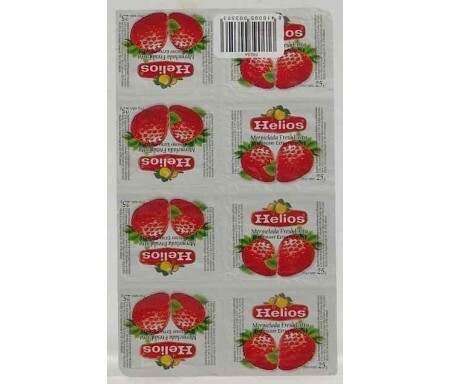 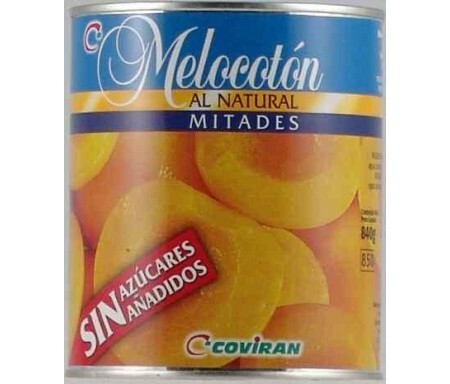 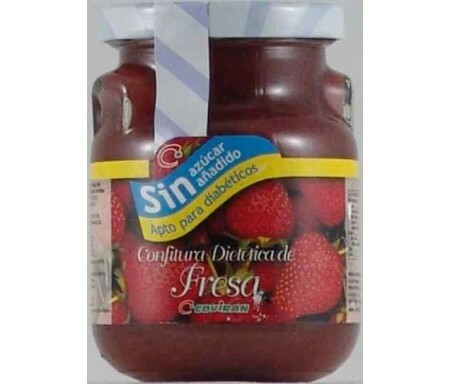 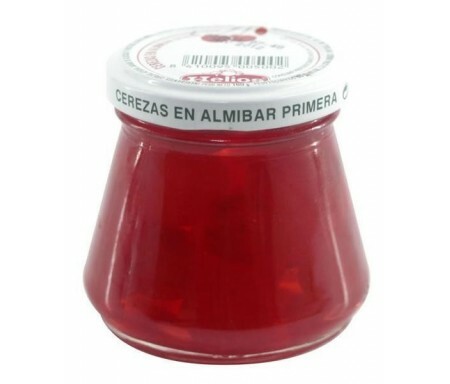 CONSERVAS DULCES Hay 42 productos. 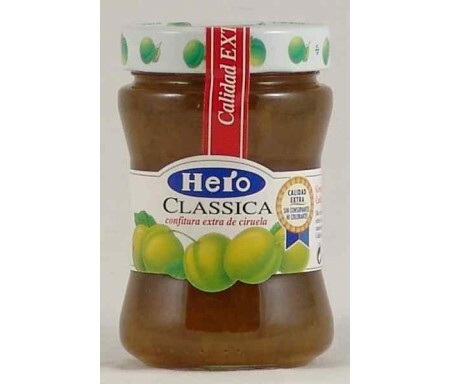 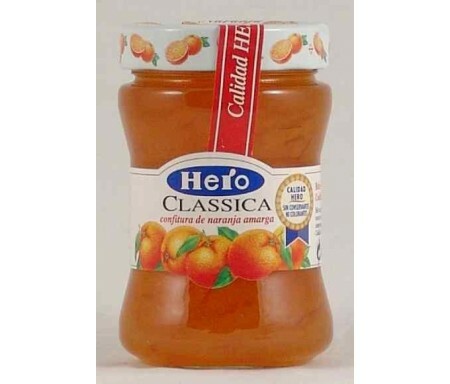 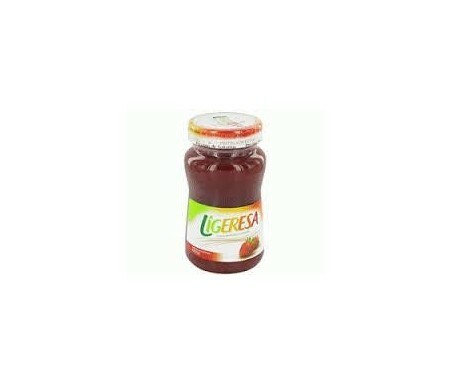 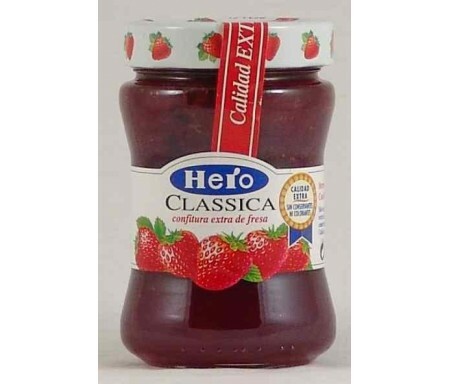 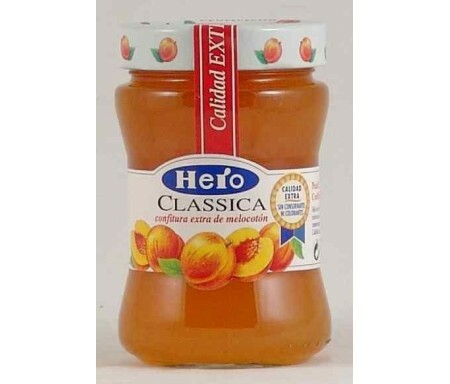 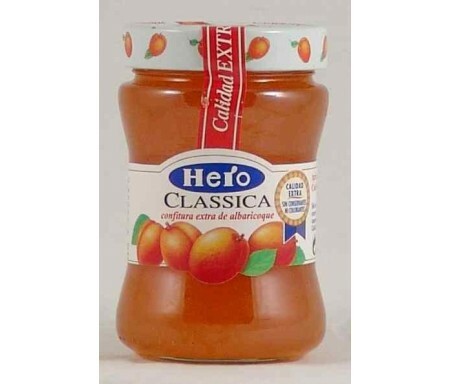 HERO CONFITURA CIRUELA 340 grs. 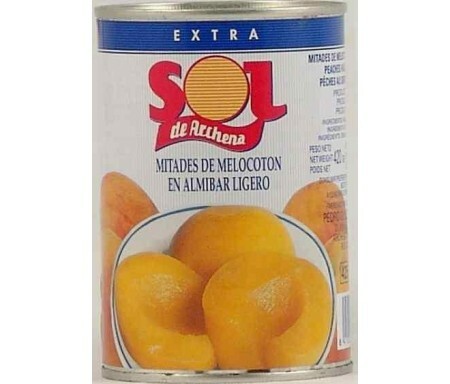 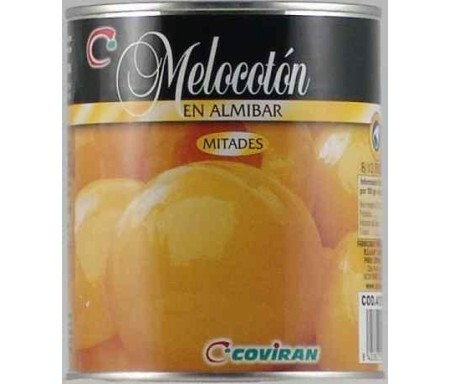 SOL ARCHENA MITAD MELOCOTON ALMIBAR 840grs. 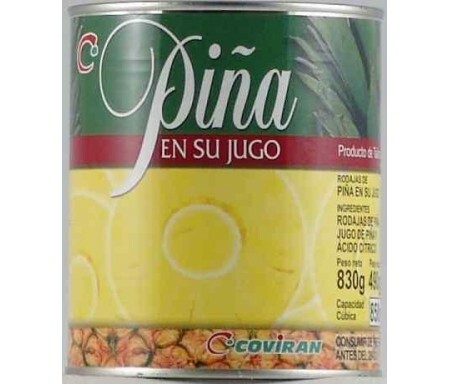 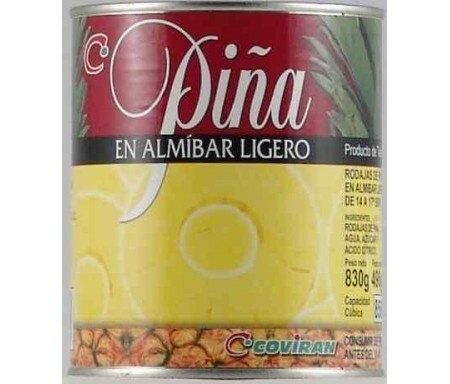 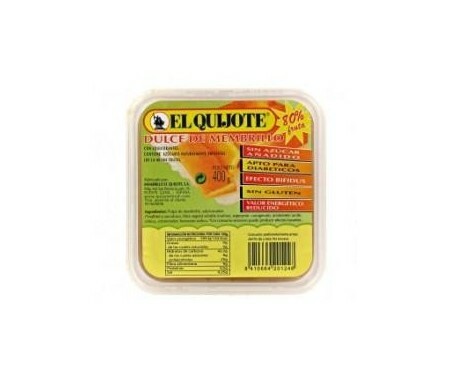 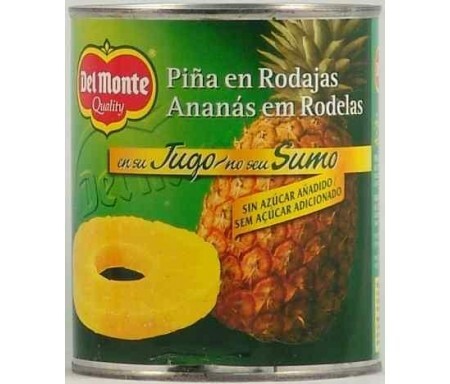 DEL MONTE PIÑA RODAJAS EN SU JUGO 820grs.